Harem pants are one of my absolute favorites! They are fashion forward (with a hint of the past), bold and so comfortable. Anytime stylish and comfortable are in the same sentence I am on board. Harem pants are definitely a wardrobe staple for me. They are just simply wonderful and can be worn anywhere and to anything. 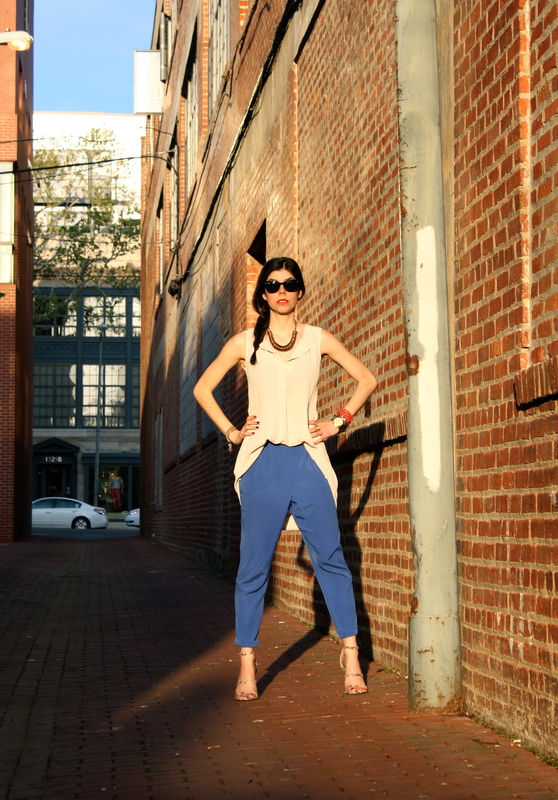 These leather harem pants are to die for! so bold & the oversized shirt complements the pants perfectly! in love with cropped tops this spring! The 90s are back in a big way with this week’s trend highlight. Well, back, modernized and more fabulous than ever! The harem pant danced its way into history thanks to MC Hammer and luckily has been revived and can be seen strutting down runways, sidewalks and every where in between. 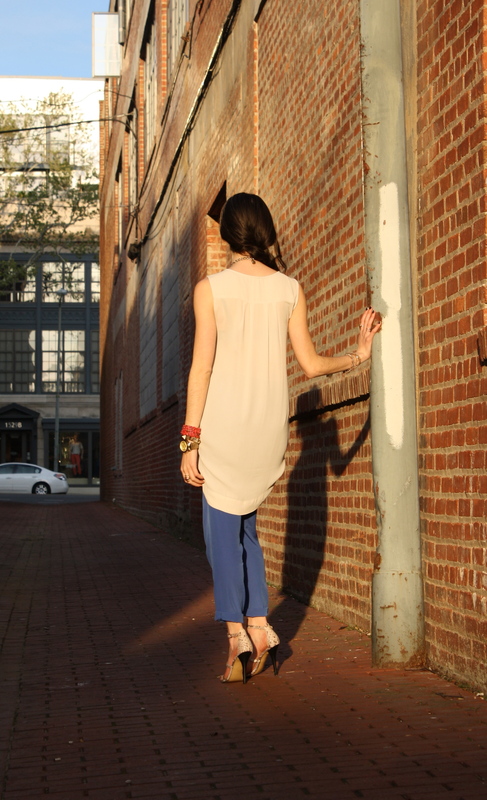 Contrary to popular belief, the harem pant is for everyone! Like all clothes, the fit is crucial and it could not be more true in this instance. 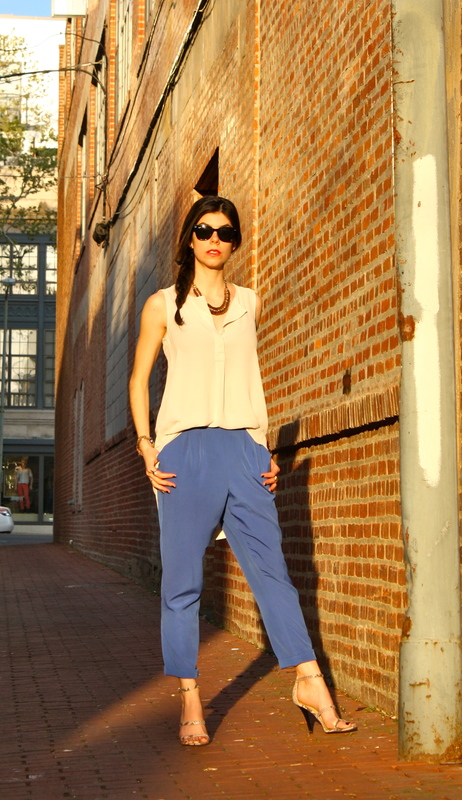 The harem pant is already a bold piece, but it is truly perfect for all occasions! They are so playful and depending on how you put the look together can also be more conservative, well as conservative as a harem pant can be. One of my favorite things about the harem pant is that they are whimsical and allow you to experiment with proportions, which always results in an eye catching one of a kind look. Oh and did I mention they are incredibly comfortable!